To add protection, keep loose items contained and give your shelving units a finished look, simply add a high-quality door. All door panels come with folding locking "T" handles and continuous hinges. 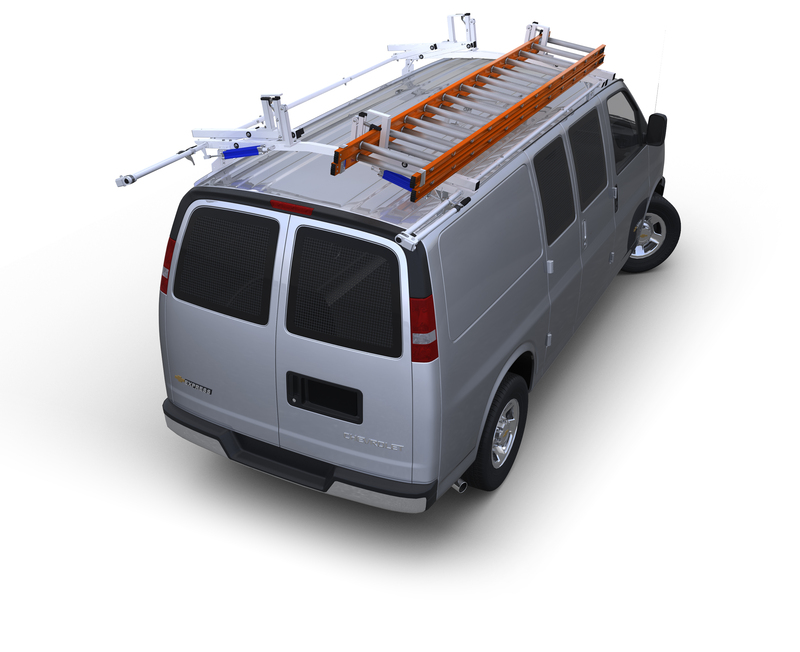 Available in steel, made from 16 gauge steel or aluminum, which is constructed with .100 3003-H14 aluminum. Installing a door requires 11" of space between two shelves. Doors are available for all 39", 48" and 60" wide shelf units.